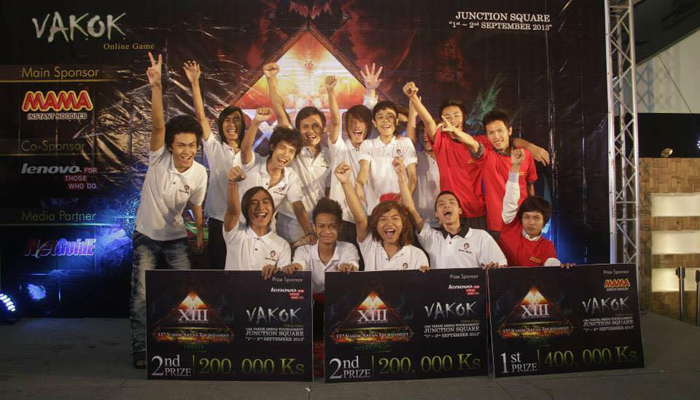 Meengallay - Vakok Online Gaming Community! Earned the achievement Flu Shot Shortage (25 player) for 10 points. Earned the achievement 500 Dungeon & Raid Emblems for 10 points. Earned the achievement Disgracin' The Basin for 10 points.